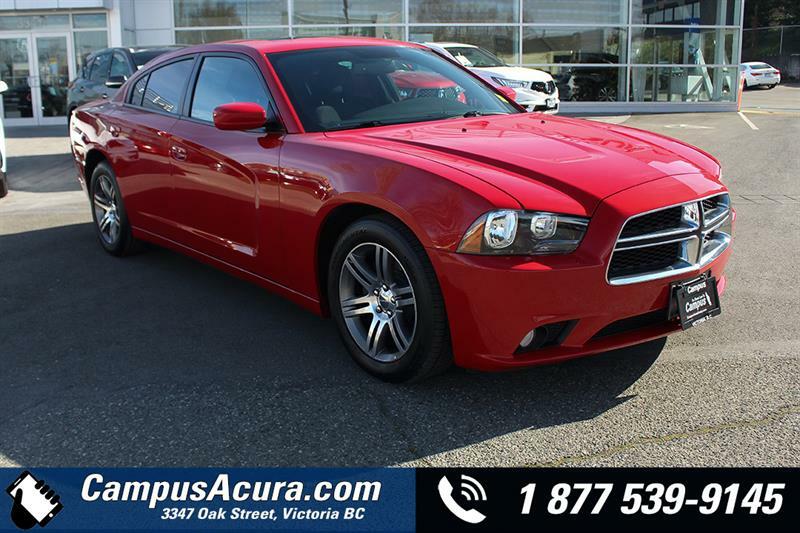 Campus Auto Group has an impressive selection of quality pre-owned vehicles, offered at a fraction of their original price. 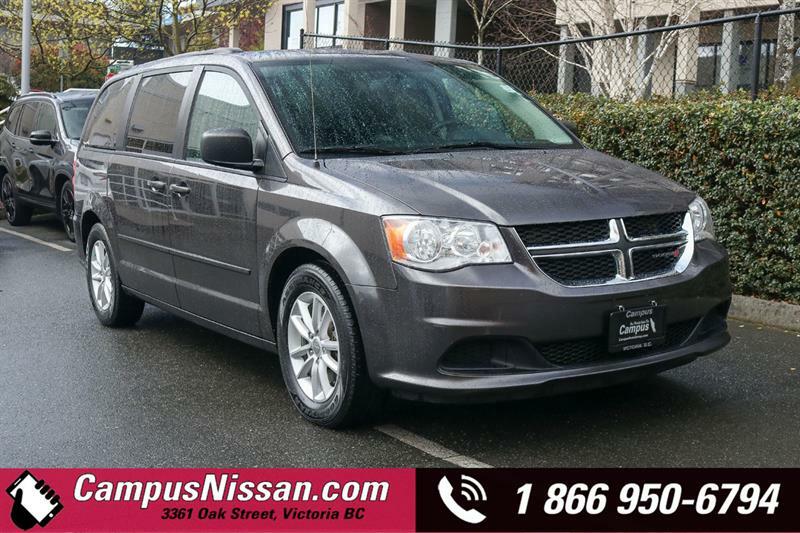 If you're in search of a reliable, affordable pre-owned vehicle offering unsurpassed value, look no further than Campus Auto Group's exclusive and wide-ranging inventory of used cars, SUVs and trucks for sale in Victoria! We provide full disclosure and details on every pre-owned vehicle we sell, and all of our available used Honda, used Acura, used Nissan, used Infiniti and other makes of vehicles come with CarProof vehicle history reports. Most of our vehicles consist of lease returns and trade-ins from our own customers, and are sourced from British Columbia or Western Canada. 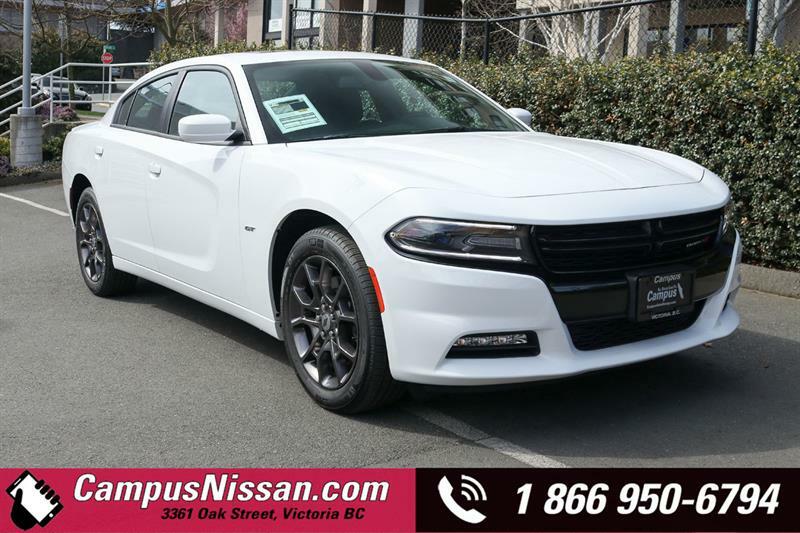 We accept no vehicle into our inventory at our four dealerships on Vancouver Island before it passes a rigorous inspection at the hands of certified technicians. 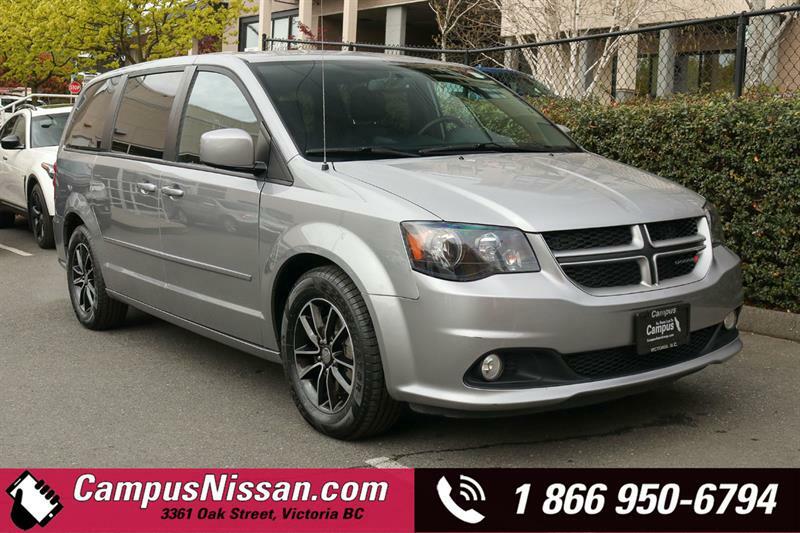 On top of the stringent Honda, Acura, Nissan and Infiniti certification processes vehicles from these makes must go through, we offer Campus Certified vehicles for your ultimate guarantee of reliability, driving pleasure and value. See the full listing of available vehicles at our four dealerships right here, including detailed specifications. You can also have us carry out a vehicle search for you if you don't see the exact model and trim you want in our inventory. And once you're on the details page of the model you're interested in, you can schedule a test drive, get pre-approved for credit or send us an email to have us appraise your trade-in vehicle.